Most of us, at one time or another, have felt like in order to evolve we had to take a big leap of faith and jump off the cliff. I know, the image of that can be very shocking, not to mention life altering. Then we visualized ourselves having wings, so that when we jumped, we would fly. That was much gentler, right? Seeing yourself jump off the cliff and the wind comes up under your wings and you fly off into the new version of you. Been there, done that? You may have found yourself in a different version of you, but you still felt stuck– in another time warp it seemed. Time to change the starting point. There isn’t a plunge. There isn’t a cliff. Your life isn’t up there in the clouds, it’s right here in this space. All of your guides and friends in the spirit world are right here with you. They aren’t ‘up there’ or ‘over there’–they are here. The cliff you once thought was something you had to jump off of is only a curb. A low curb. In fact, it’s painted yellow so you can see it better. Find it. 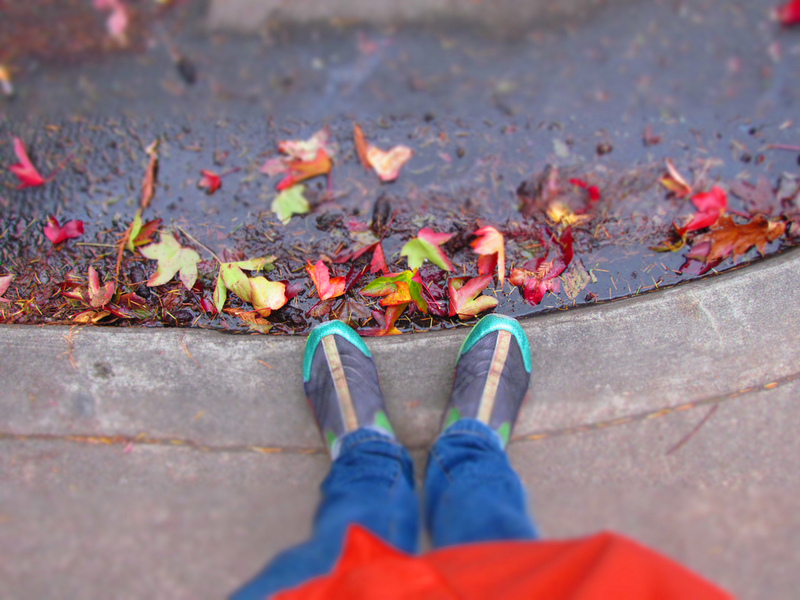 Take your next step off the curb. No more waiting for the light to change. It’s always been green! Step off the curb. Move along and accept that where you are is right where you are meant to be. Time is no longer a factor. It is only the NOW. It’s my pleasure to be of service. Please share and ‘like’ me here and on Facebook. Word is spreading. Everyone is stepping off the curb! If you are following the current energy shifts, you know that we are going through a pretty massive one right now. I love Ascension Soulstice Rising and In5D. The latest entries have been wild and you can’t get more confirmation than this! I’ve been feeling this shift for a while now. Lately I’ve been able to video orbs wherever I am. They started when I was at the Vibrant Health Institute in Michigan. My brother is the director and he asked me to come and teach some classes. The first night there I had the place to myself and just started taking videos with my phone. Oh boy! What a blast. I just loaded a few of them on my You Tube channel and will be loading more tomorrow. 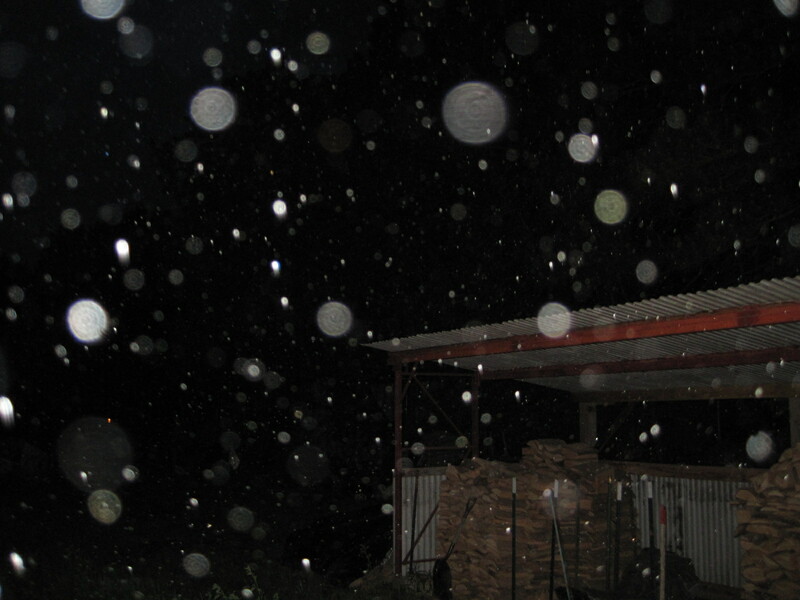 Here’s the thing, orbs/spirit/souls are always around us. There is no veil, there is no heaven and hell, there is only physical and non-physical. What it is about is raising your vibration so that you can ‘see’ them and ‘feel’ them. I know I’ve been working very hard at raising mine and staying in the 4th and 5th dimension. This is the dimension of LOVE! There is no other feeling there. Only LOVE! With Wayne Dyer passing, we are, once again, forced to remember that there is no death. Only a passing into another reality or dimension. There are many souls here in physical that are using this time to make their transition. If you are feeling immense sadness with the passing of Mr. Dyer, please take a look at what you are not accepting into your life. You are all that he spoke about. Receiving our ‘light body’ is not just for those in the public eye or spiritual teachers. We all are here to re-gain access to our light body. Begin to see yourself as the light. Live in love with the light. The light is you. People are drawn to you because they see the light they are in you! So keep shining your light. This month is going to be huge. Take it easy on yourself. If you can’t sleep, at least close your eyes and be still. Breathe. If you wake up in the middle of the night, your body just went through some pretty big healing, honor that. Stay in bed and close your eyes and breathe. All is going to be perfectly fine, if that’s what you choose. It’s time to take personal responsibility for all that you are. All that you are re-membering, and all that you are re-claiming! Love from the heart of my soul to the heart of your soul. After all, it’s not a very far trip…we are ONE!